Technological developments aboard oceangoing vessels and in the offshore industry are constantly changing. 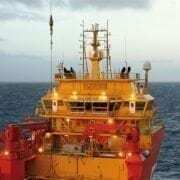 More electronics are being used at sea, and along with the progress of electrics, electronics, automation and instrumentation, the reliability of dependable systems is also more prevalent. In other words: you want a supplier you can depend on to meet your needs. Imatech is that supplier. Electrics, electronics, automation and instrumentation for the maritime industries are our speciality, from measuring equipment in the engine room up to and including the light bulbs for the mess. Our know-how is our strength. We are familiar with the possible applications and specifications of our product range. Are you sure you are ordering the right item? Do you require a 110 or a 220 volt version? 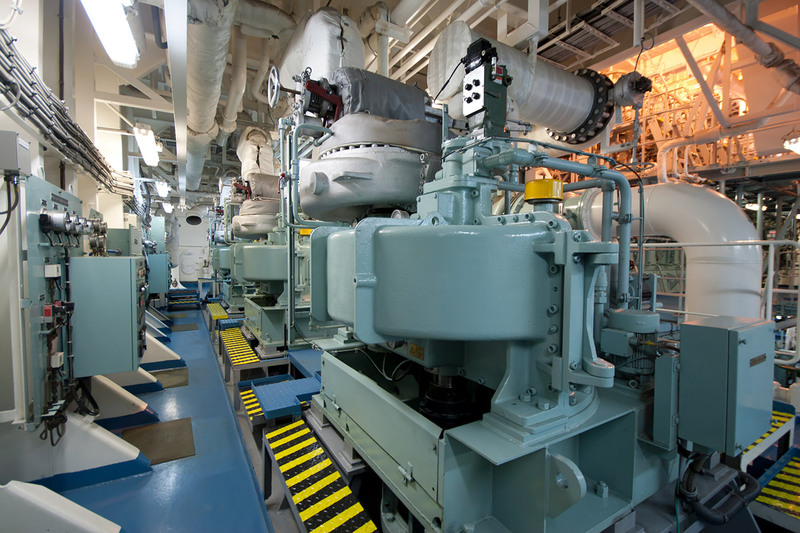 Do we need to take special conditions into account, such as an explosion-risk environment, or is this for use in the engine room, where heat and vibration impose additional requirements on products? Maybe there is a better or more cost-effective alternative? These are the kind of questions to which our technical specialists can provide clear and objective answers.